Natural fiber carpets of Jaipur are flat woven and often used on both sides. Carpets made ? ?of natural fibers are available in numerous styles and blends into any décor. They are made ? ?of durable yarns of jute to hemp. The natural fiber carpets of Jaipur are flat woven and widely used on both sides. Instead of using wool or cotton, plant fibers such as jute or hemp woven or knotted. The carpets are characterized by their special structure - both in their unusual weaving techniques as well as by the properties of the yarns. Hula The collection consists of hemp. The flat woven carpets with their conventional and bold floral patterns, a new facet in the concept of "green" flooring. 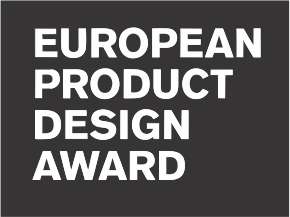 Hula combines functionality with style, colors, joy and comfort. 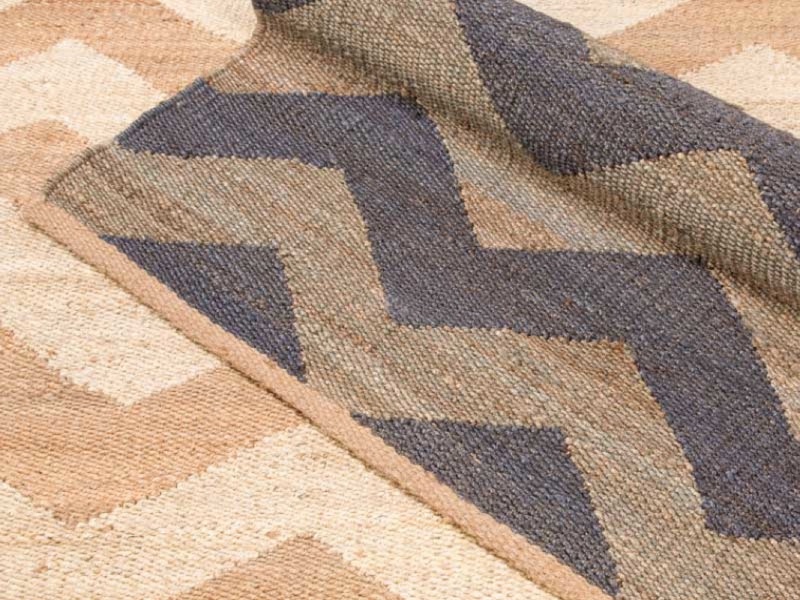 The Feza collection offers simple patterns in two color combinations of coarsely woven jute. The fringe curtains shall be solid and durable and fit especially in a rustic and modern living environment. Calypso Collection is proof that simplicity fits into any home decor. 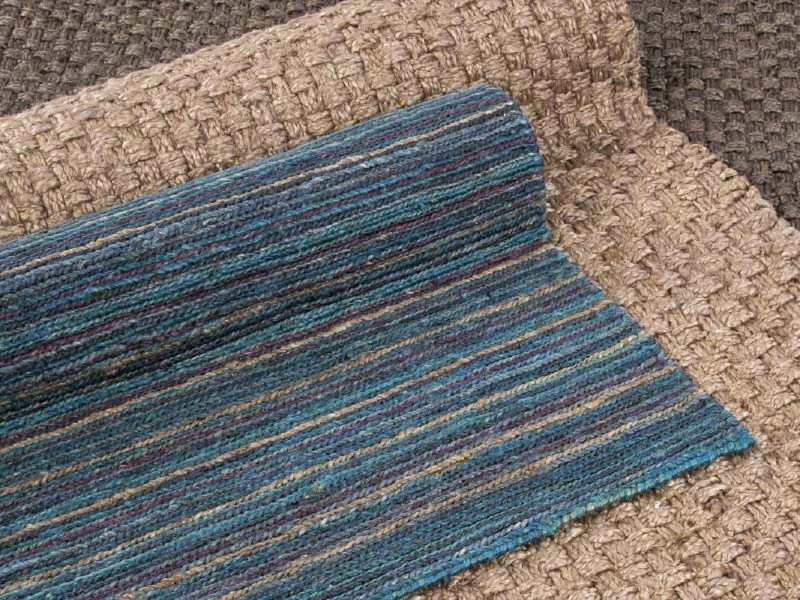 Made of jute, each rug is hand-woven according to fixed standards of quality and promises relaxed comfort. With a variety of colors from neutral to fancy shades, Calypso enriches the room. Also Tobago adapts to any living environment. The carpet is made ? ?from 100% jute, which was spun and woven in elaborate manner. 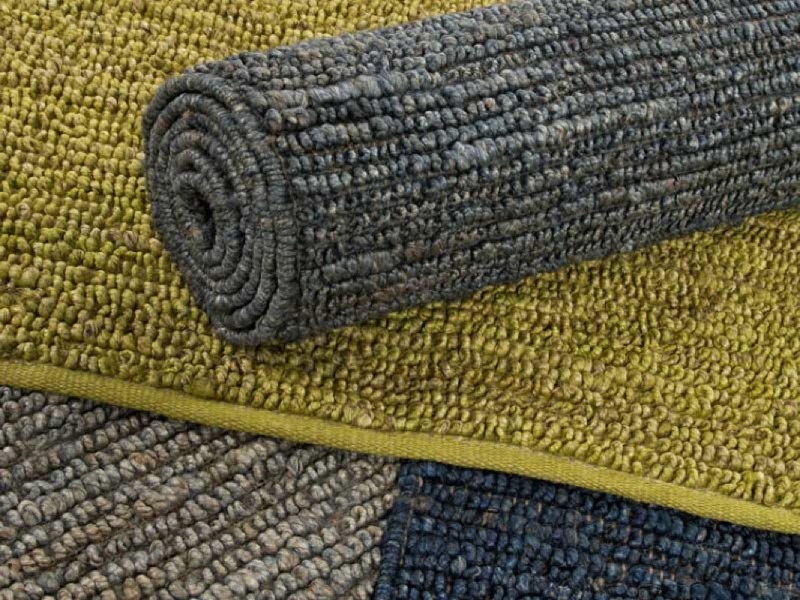 Rugged The collection offers a range of hand-woven hemp rugs with fringes in various color options. In the structure of coarse and rustic, the carpets to be extremely durable and offer a bilateral usability.